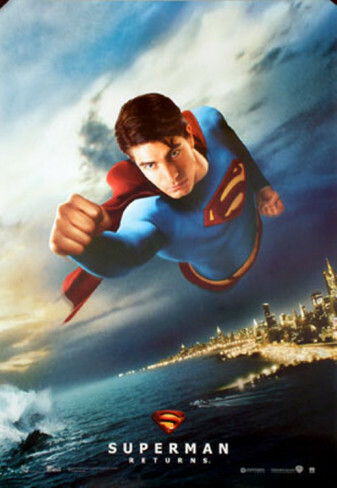 Posted on June 20, 2013, in 4-Icons, Superhero and tagged 2006, Brandon Routh, Bryan Singer, Dan Harris, Eva Marie Saint, Frank Langella, Jack Larson, James Karen, James Marsden, Kal Penn, Kate Bosworth, Kevin Spacey, Lex Luthor, Lois Lane, Marlon Brando, Michael Dougherty, Noel Neill, Parker Posey, Sam Huntington, Superman, Superman Returns, Tristan Lake Lebu. Bookmark the permalink. Leave a comment.